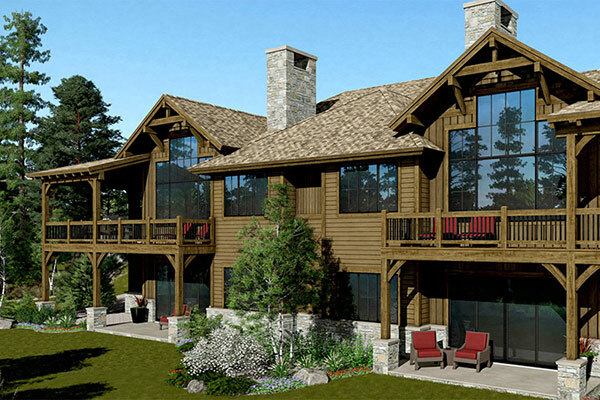 Whitetail Club is the premier private community in the Pacific Northwest. The allure of this hidden gem in McCall, Idaho stems from the natural luxuries of the area, which are at once action-packed and serene. Seasons here present their own prospects for adventure and relaxation— from thrilling ski runs lauded by National Geographic to ancient hot springs. We invite you to experience luxury on the edge of the wild. 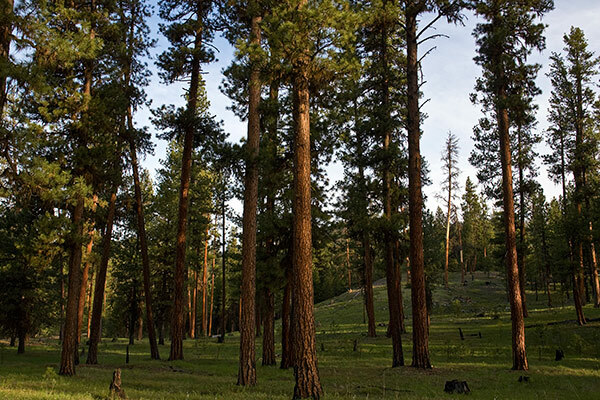 Whitetail Club’s sprawling homesites offer a blank canvas for trailblazers with distinct dreams of Idaho mountain living through a completely personalized mountain home experience. Nurture an architectural vision, create a custom-made home and savor spectacular views of the valley, lake or mountains. This is a private, gated community where life and nature meet — on your terms. The Fairways at Whitetail Club are a collection of34 transitional-styled townhomes that appeals to those seeking a balanced tempo among the sweeping meadows, towering Ponderosa Pines, placid trout ponds and 7,200 yards of one of Golfweek’s “Best Resort Courses In The Nation.” With models ranging from 2,899 to 4,407 square feet, these expansive residences offer the discerning buyer an array of options to personalize the spaces within.